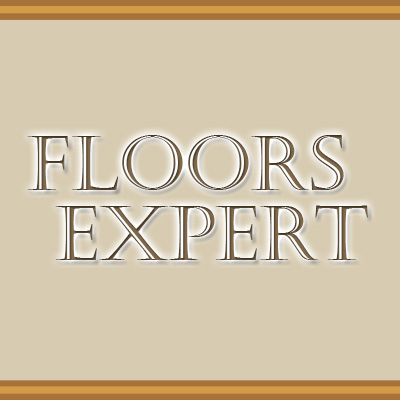 Call us today for your next floor. Free Estimates. 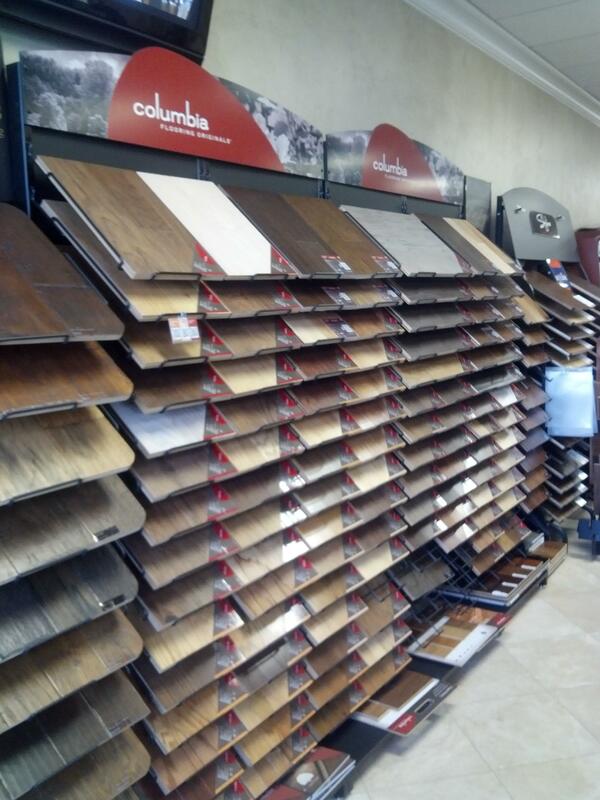 Our floor store can provide you with all the materials you need to bring your idea to life. 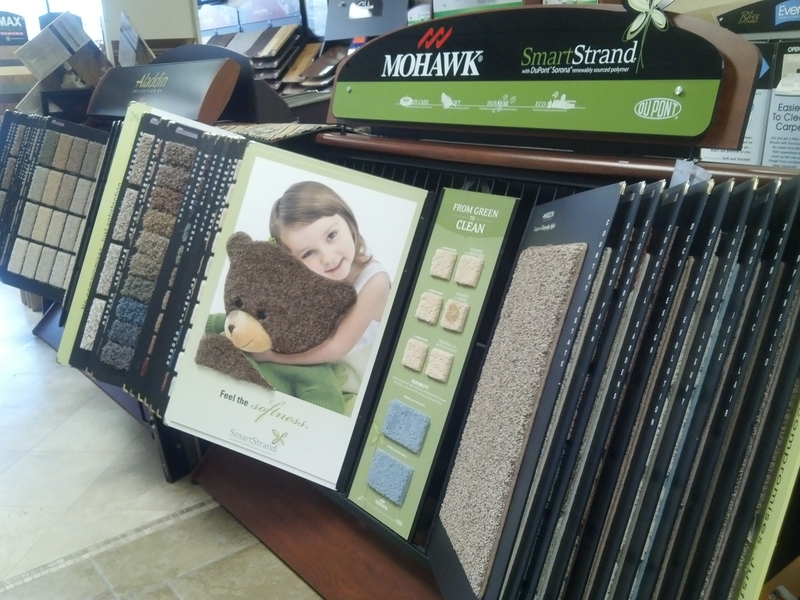 We carry all types of flooring styles and types from carpet, tile and granite. 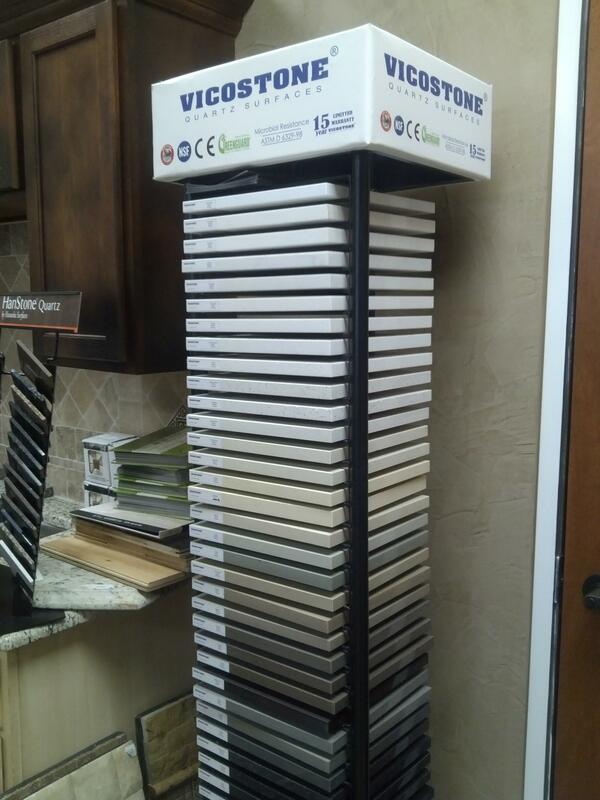 If you prefer we do the installation, not a problem we do that as well. 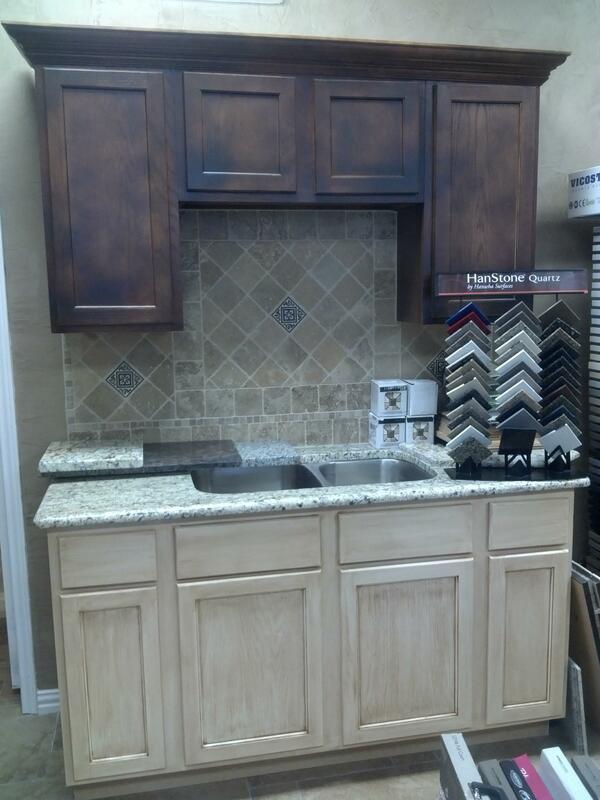 Give us a call today for a quote. 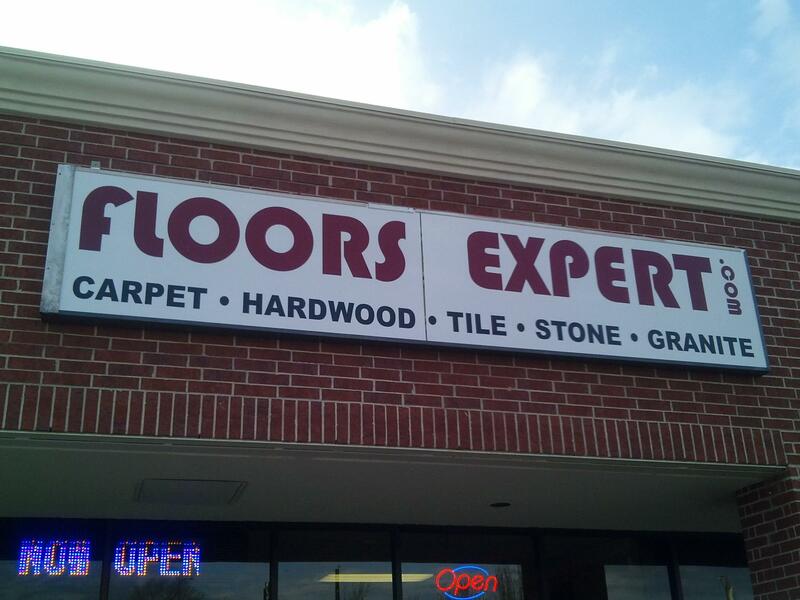 Currently there are no reviews for ' Floors Expert '.